The main reason for underactive glutes or “glute amnesia” is due to sedentary lifestyle. Even people that go to the gym everyday and fitness enthusiasts, if they are guilty of sitting down for the remainder of the day, then they are simply not using their glutes. Remember the old saying – if you don’t use it, you lose it. Unfortunately, this is exactly what happens to your glutes. Aim for 12 – 15 repetitions and anywhere from 2 – 3 sets everyday. 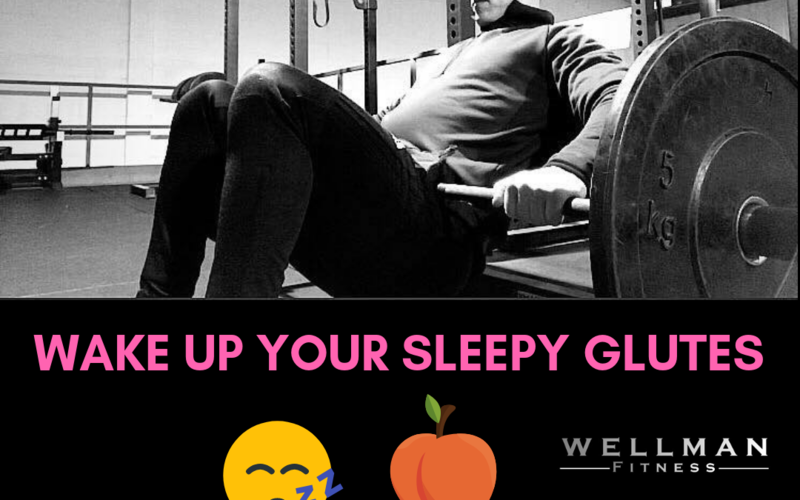 These exercise can also be used as a glute activation technique to help wake up your sleepy glutes!